Stir up a rich intensity in the food you love with the sweet, caramelised characteristics of pure and natural Cornish Sea Salt flakes blended with sweet glazed onion, gently roasted to draw out its natural sugars. 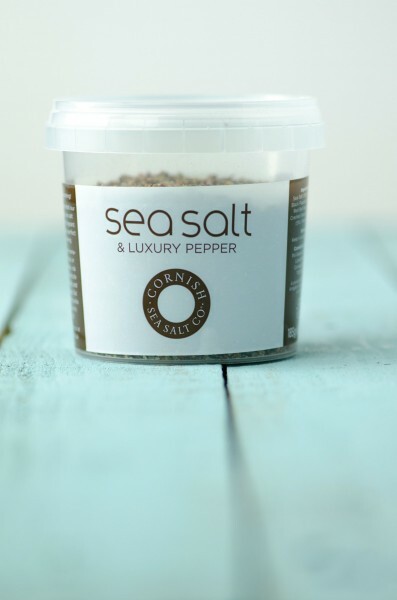 This Pinch Salt is great used in cooking – just add to stews, sauces and gravy for a richer flavour. Great with buttery vegetables too.